Whether you need us to treat an ingrown toenail or a diabetic wound, a sprained ankle or heel pain, we help you get back on your feet in no time. 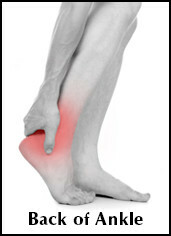 We offer a wide variety of non-surgical foot and ankle services. From bunions to neuromas, ankle fractures to tendon ruptures, you can trust our expertise to help heal your foot and ankle problems. 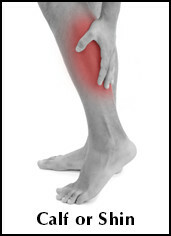 We offer quality foot and ankle surgery for a variety of issues. 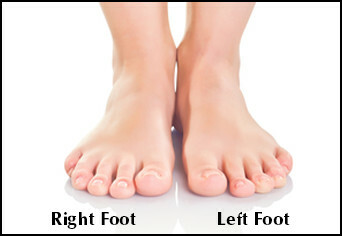 Whether you need toenail restoration, spider vein treatments or laser nail therapy, we can help your feet look and feel their best. ©2018 South Florida Podiatry. All rights reserved.